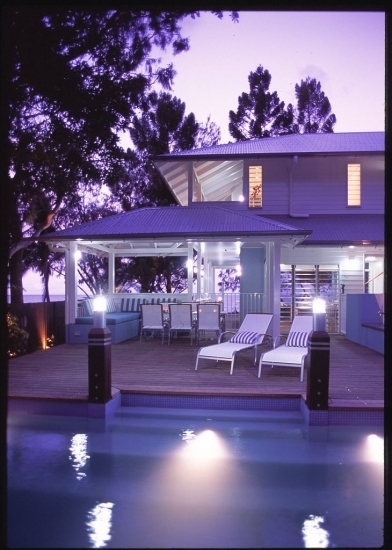 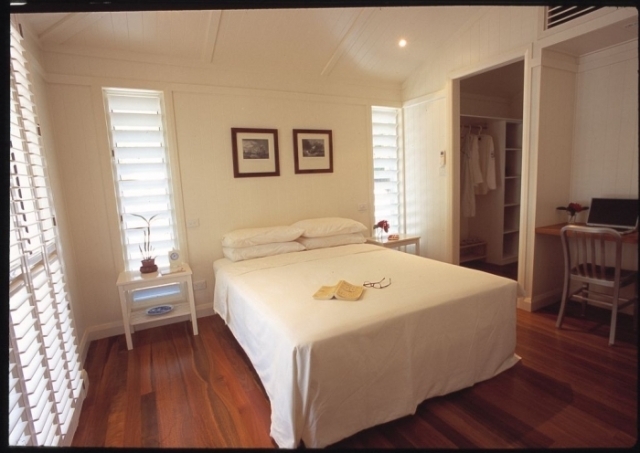 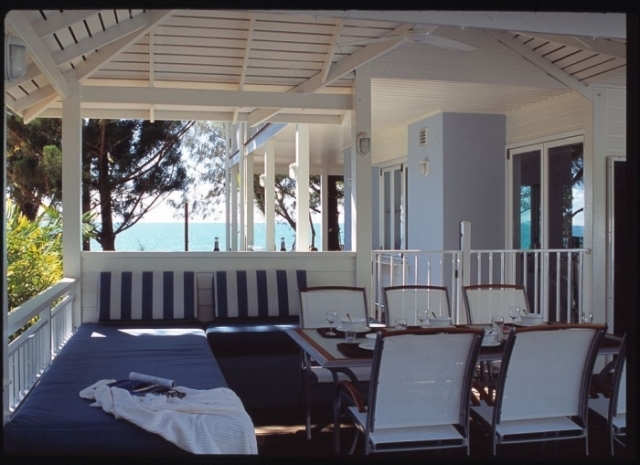 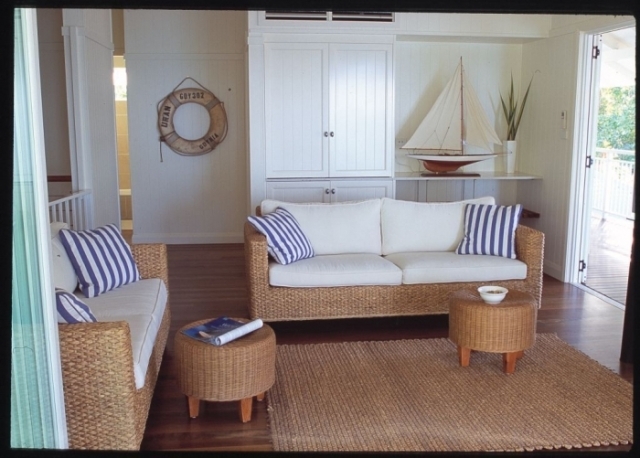 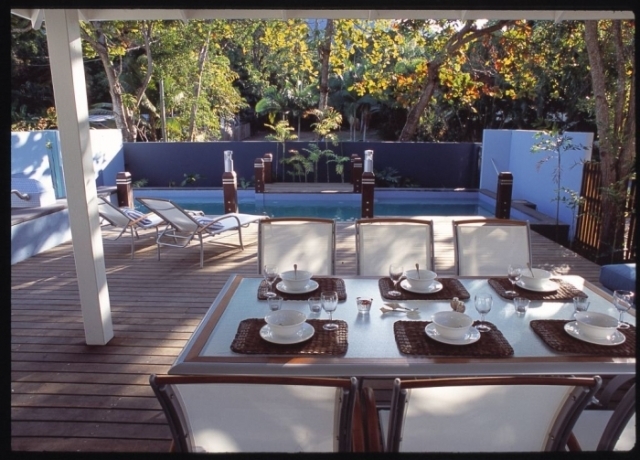 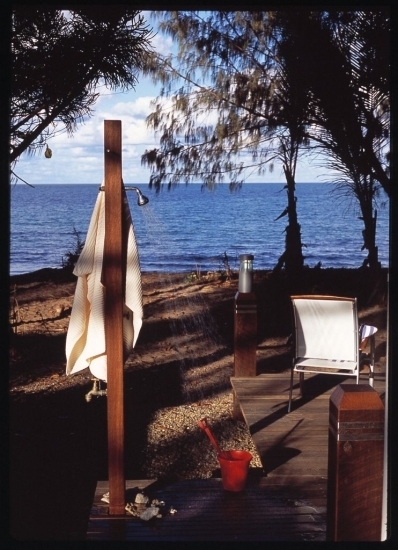 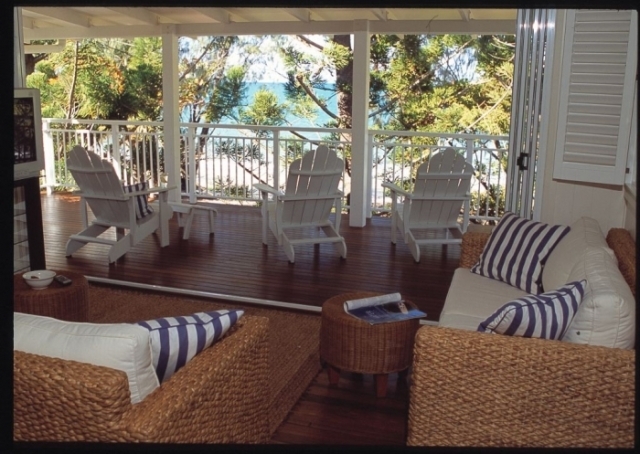 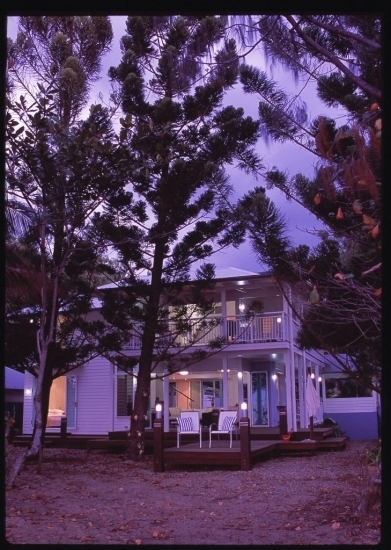 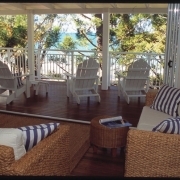 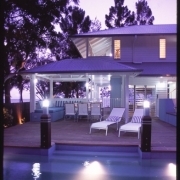 Located mere footsteps from the sand of one of Australia’s most exclusive and popular holiday destinations at Oak Beach, this luxurious two storey, purpose built house was specifically designed to accommodate up to eight people with an emphasis on equal privacy and comfort for all guests. 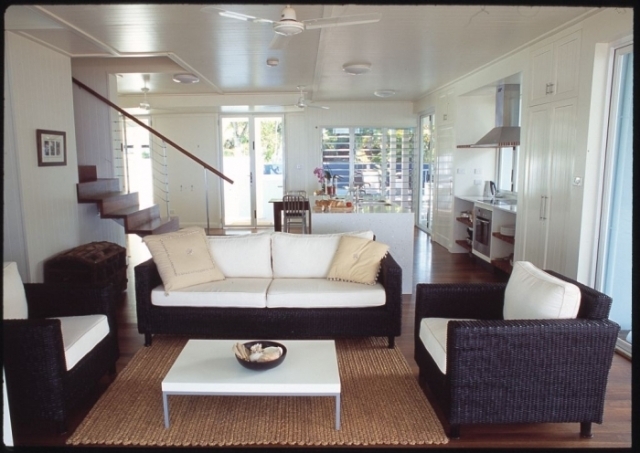 Make your way up the timber staircase and here you will find a second lounge area (television, Foxtel, DVD player and wireless internet), as well as verandas on each side of the house. 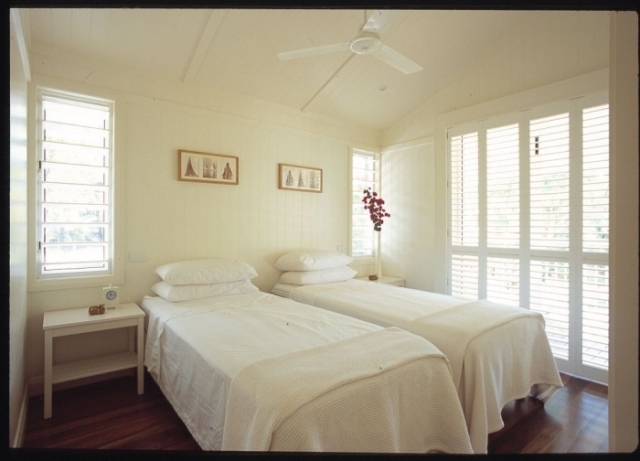 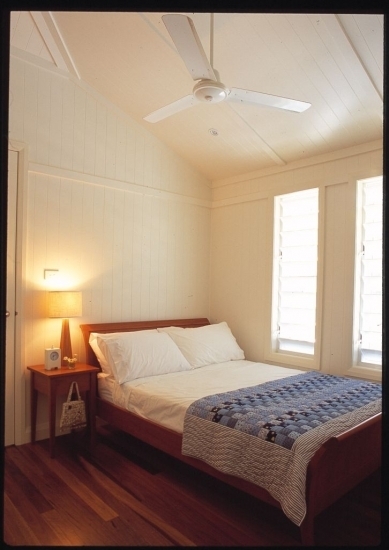 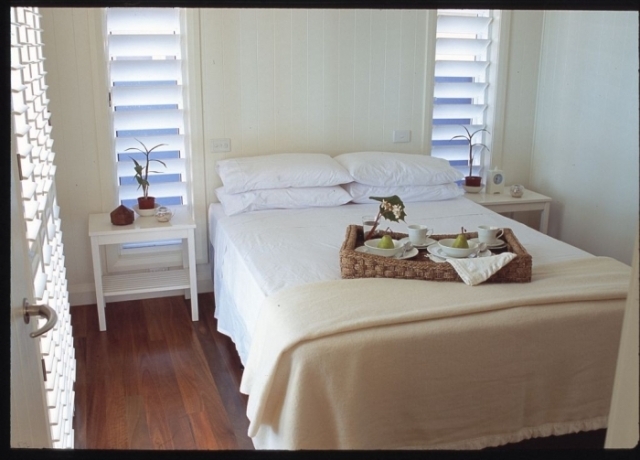 A second queen master bedroom can be found here with stunning ocean views and an en-suite. 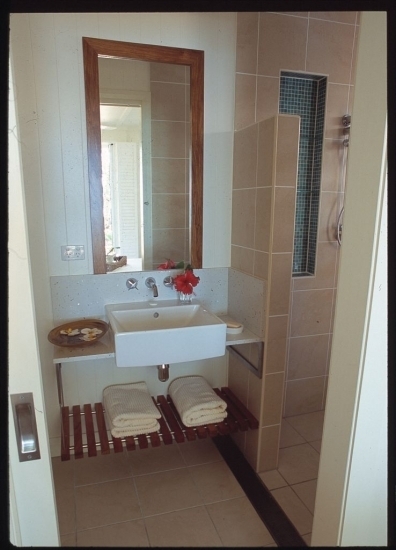 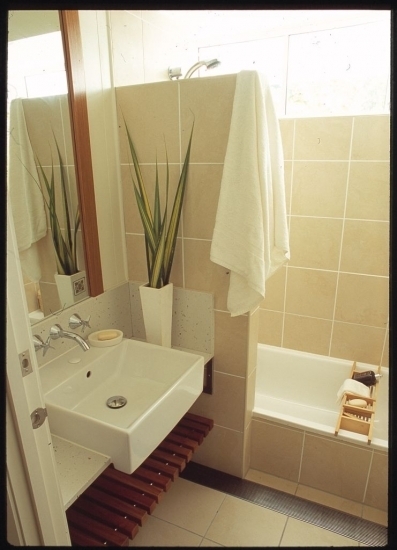 The third and fourth bedrooms featuring a queen sized bed and a king split bed respectively are on this upper level and share a family sized bathroom.